Contains: Sumac, Sesame Seed, Thyme (which is also often referred to as za’atar), Parsley, Oregano, Salt. 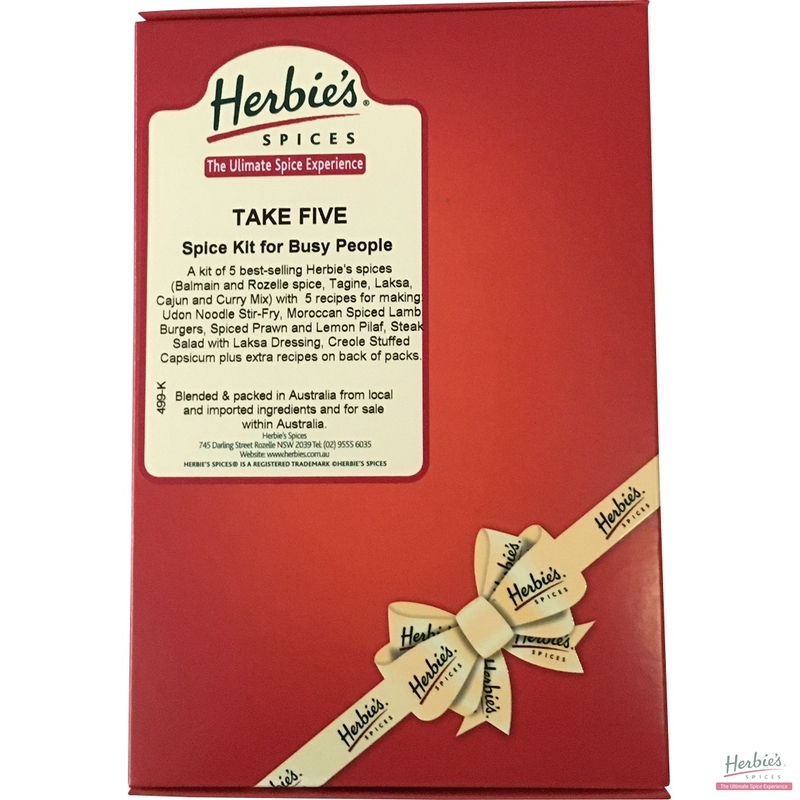 Description & Use: A Middle Eastern blend that is used to flavour breads and season dishes in much the same manner as Mixed Herbs. 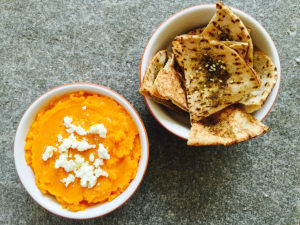 The term za’atar tends to create some confusion in the marketplace. 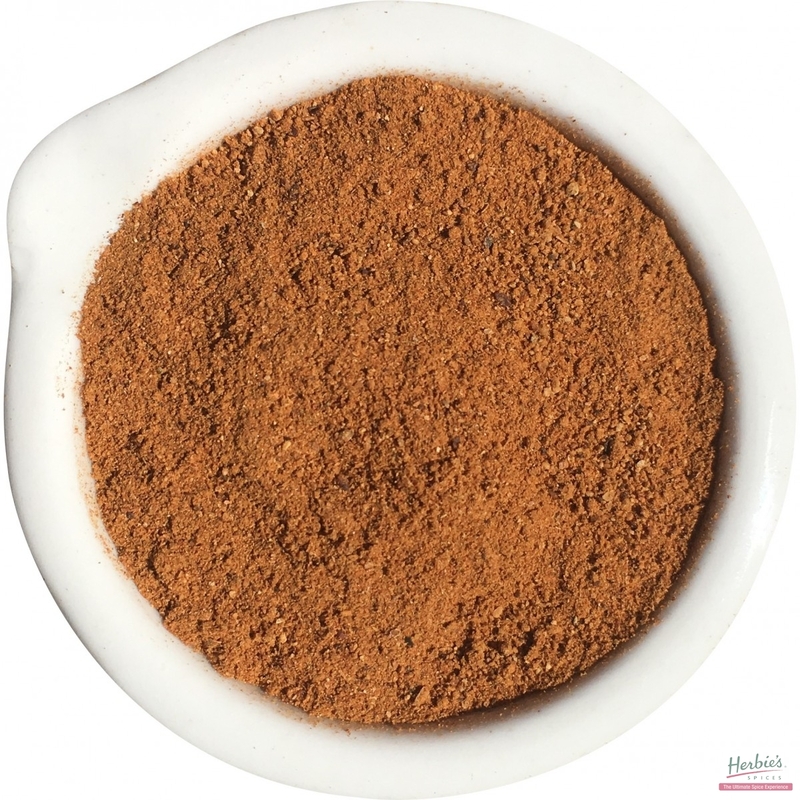 This Arabic word is used in many Middle Eastern countries to describe both the herb thyme and a seasoning blend made of thyme, sesame, sumac and salt. 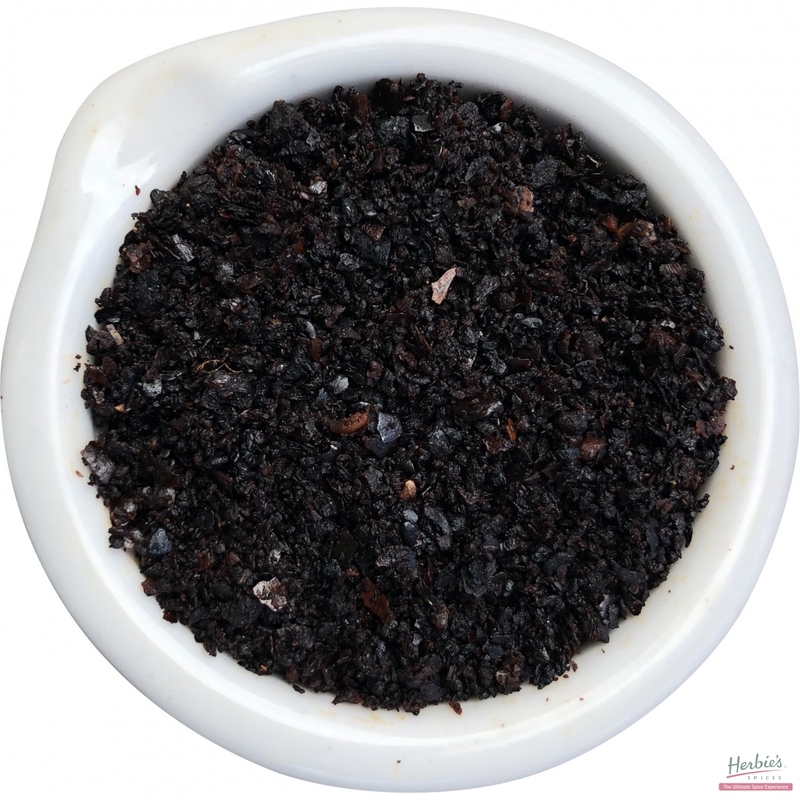 Like many spice blends, Za’atar varies considerably from region to region. Different areas prefer different proportions, and in some areas ingredients such as the leaves of sumac trees may be added. 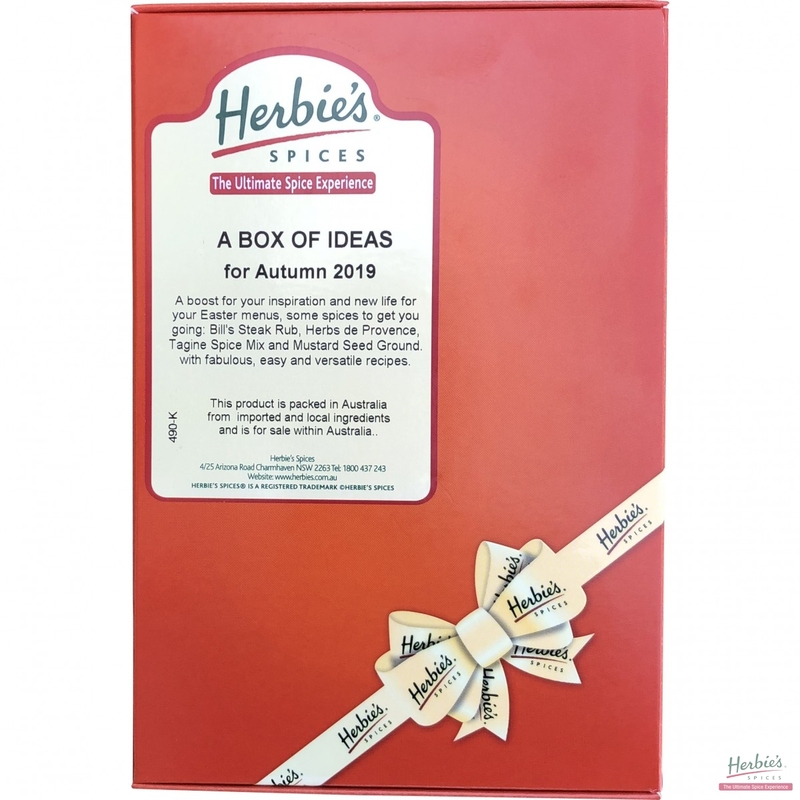 Herbie’s Spices Za’atar contains no added artificial colours or flavours and uses the finest quality ingredients available. 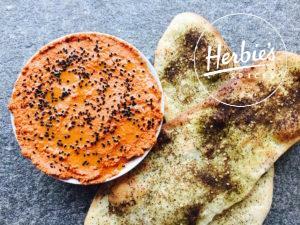 Brush flat-bread with olive oil, sprinkle with Za’atar and lightly grill until toasted. 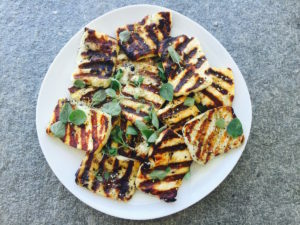 Mix Za’atar into mashed potato and coat chicken with Za’atar before frying, grilling, barbecuing or roasting.